The concern about Russia's intentions preceded this week's meeting between President Donald Trump and Russian President Vladimir Putin. [post_ads]Intelligence officials in the US and UK tell CNN that the Russians ordered a relative lull in activity during the month-long soccer tournament, which was hosted by Russia. Russian officials did not want any high-profile incidents to detract from the prestige of hosting the world's biggest sporting event, one US intelligence official said. The Russians did the same during the Winter Olympics in Sochi, Russia in 2014. What the renewed anti-western operations will entail isn't known. But the increased Russian intelligence operations are aimed at exploiting political turmoil and destabilizing governments in the west, these officials believe. 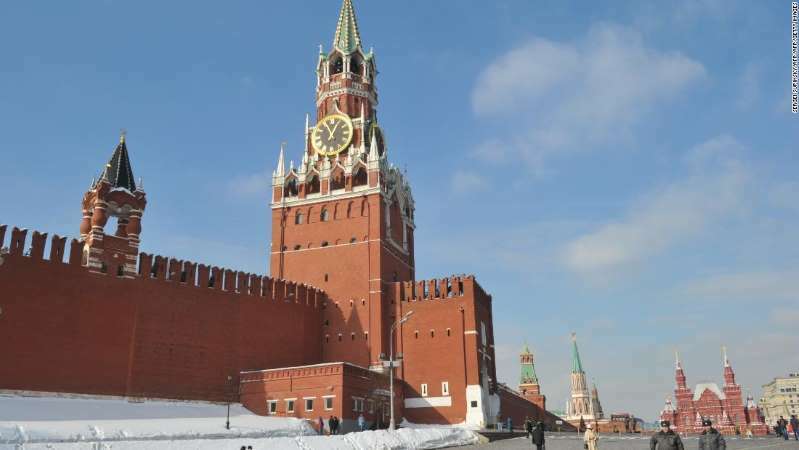 Russia has been accused of everything from influence and propaganda operations via social media and pro-Kremlin outlets, to harassment, assassinations and the novichok poisonings in the UK. Those recent poisonings prompted increased intelligence gathering by British, US and allied services. UK officials have warned that similar attacks are likely to be carried out in other countries. Behind the scenes, US and British officials have been coordinating efforts to track and respond to Russian aggression. This spring, the Trump administration acted by expelling Russians, including suspected spies that US law enforcement believed were tracking dissidents and defectors in the US, as CNN has previously reported.